Heather has recently joined Mirror Mirror after moving to Rockwall from the United Kingdom with her family. She has over 25 years experience in the industry, ranging from owning and operating UK Salons, lecturing in UK Hairdressing Schools, and as a Color Consultant for Goldwell she educated in their Mayfair Headquarters in London and throughout England. Heather specializes in all aspects of coloring including color correction. Whether cool blondes, racey reds or rich browns, her wide ranging color techniques will emphasize and compliment your cut and style. She has a variety of advanced cutting skills for both men and women and also specializes in Wedding Occasion Hair. Her commitment to you as a client will be obvious via a full and detailed consultation. She will consider hair texture and features along with both lifestyle and maintenance. All aimed at making your hair special and right for you as an individual. 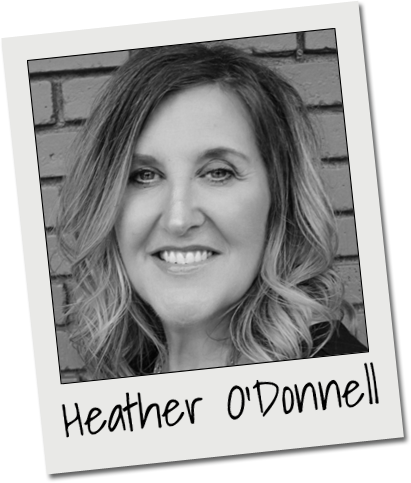 Heather has a thirst for knowledge within the industry and enjoys on-going training through courses and seminars. 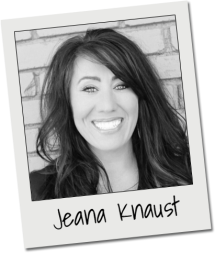 She is very flexible with appointments, offering early morning and evening availability for those clients with busy schedules.